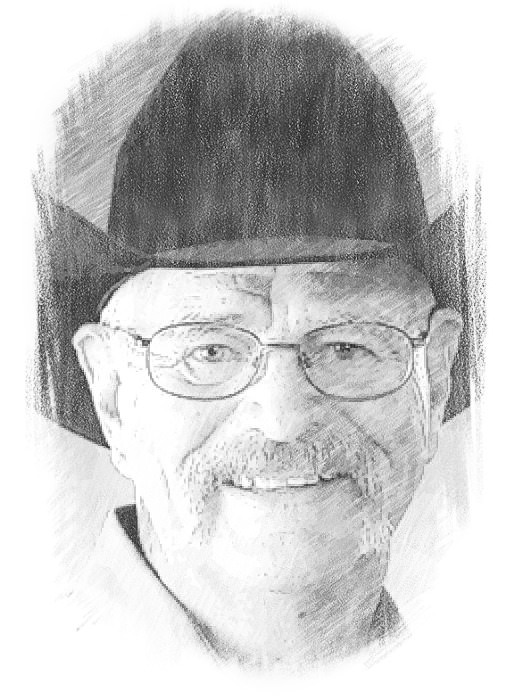 Living on the Long Meadow Ranch near Prescott, Arizona as a young boy, Bill watched his working cowboy father, and Bill’s imagination was filled with visions of horses, cattle, roundups and brandings, which he has spent almost 50 years bringing back to life in his sculptures. 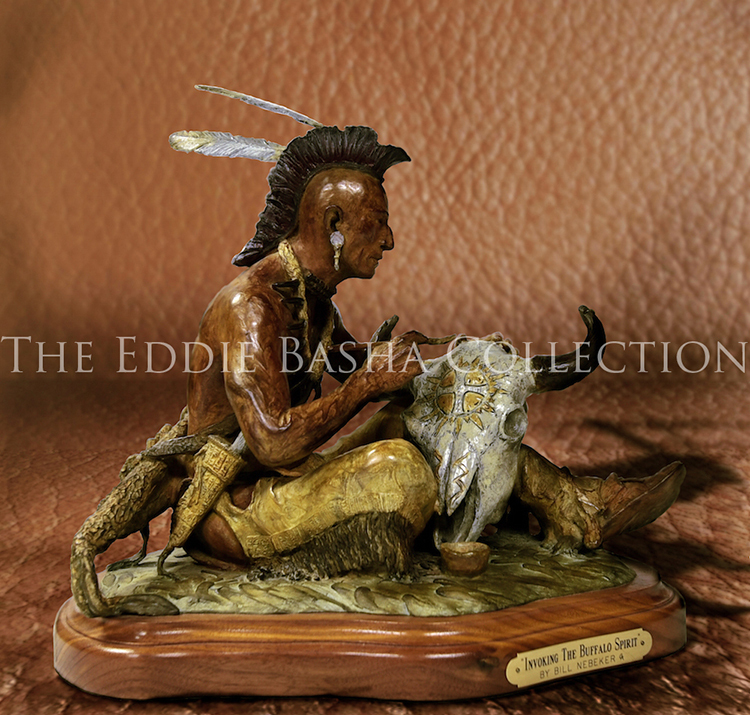 Whether portraying cowboys working cattle, cutting or roping horses, wildlife or many Native American tribal cultures, viewers smell, feel and sense the emotions the historic stories Nebeker retells. 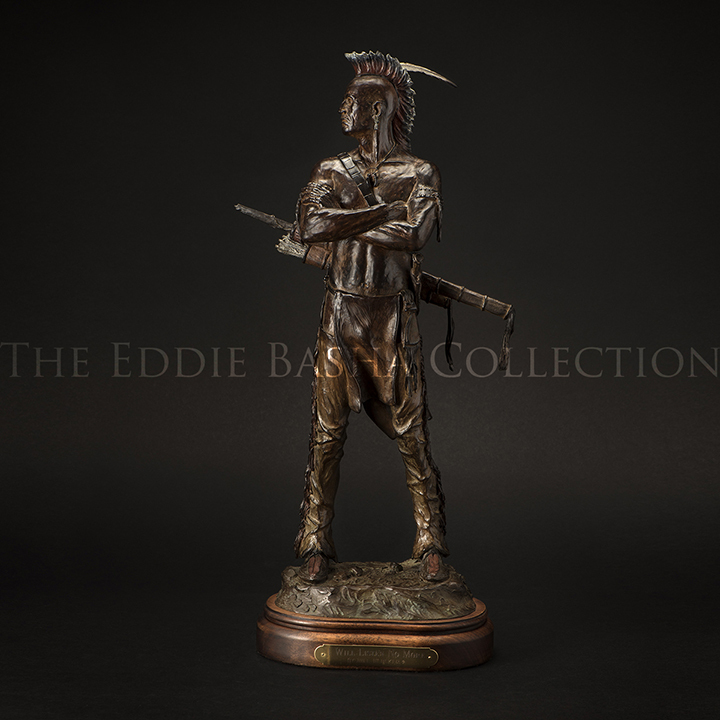 Widely recognized as one of the prominent sculptors of the horse and cowboy, that personal legacy from his father, and his working experiences with cowboys, gives his sculptures the true flavor of life in the Old West, and in today’s ranching community. 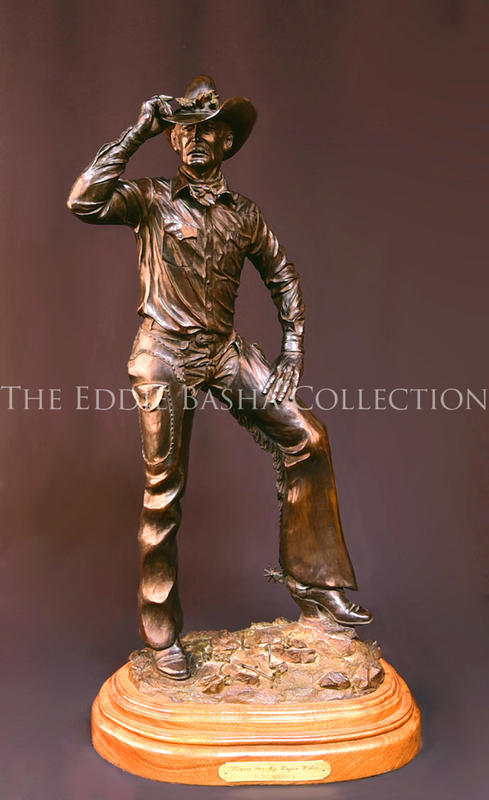 Celebrating his 37th year with the Cowboy Artists of America, Nebeker is thrilled to be returning to the renowned National Cowboy & Western Heritage Museum, along-side his friends and fellow artists, the Traditional Cowboy Arts Association. Bill’s latest honor was being named the 2014 Grand Marshal for Prescott’s World’s Oldest Rodeo & Frontier Days Parade on July 4 during his hometown’s Sesquicentennial birthday year. In Bill’s quiet, unassuming way his bronzes have forever secured the history and culture, the recognition and importance of the cowboy and ranching community in and around Prescott.